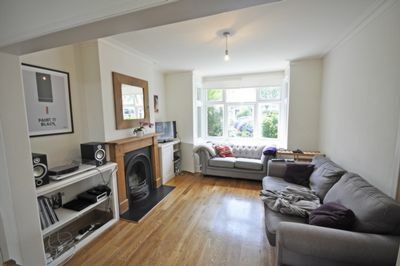 A fantastic spacious three double bedroom house on this quiet little street off White Hart Lane in Barnes. 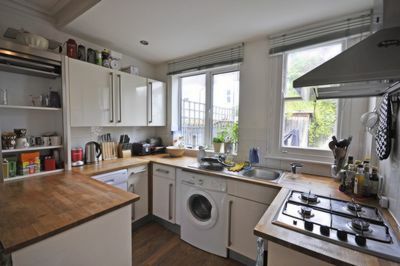 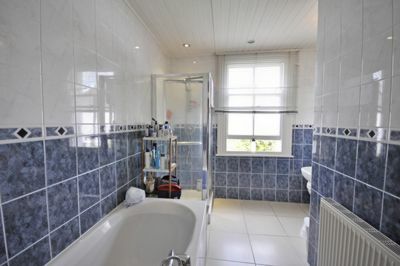 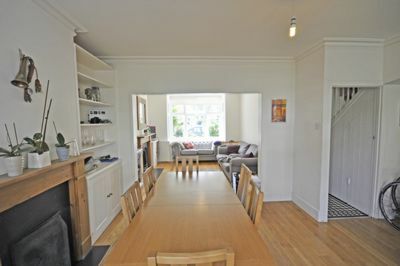 The property boasts a superb double reception room downstairs with wood floors, open plan with modern fitted kitchen. 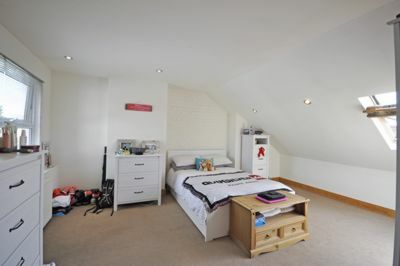 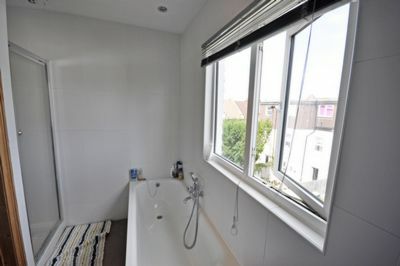 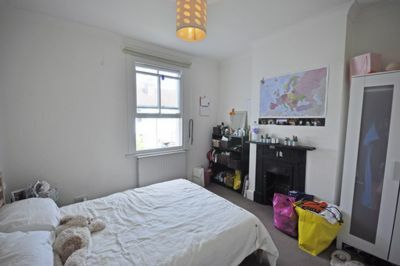 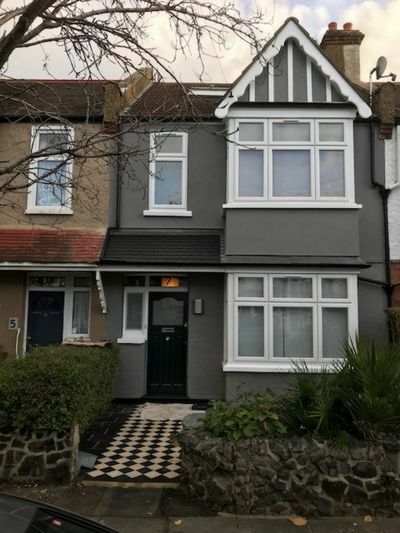 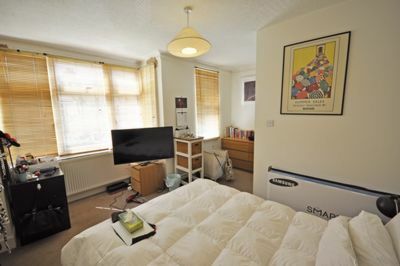 Upstairs are three great size double bedrooms, including a superb master bedroom with en-suite bathroom, and a large family bathroom on the first floor with bath and seaparate shower unit. 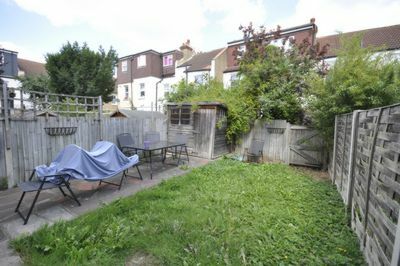 There is also a delightful lawned garden at the rear.